Congrats! You’ve made it through 75% of the work week. 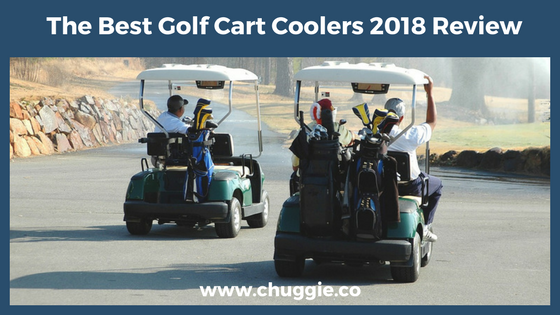 Whether you’re actively looking for a new cooler or casually seeing what’s out there, you’ve probably come across Icey-Tek Coolers for Sale. Their capacity is among the best in the industry, spanning from 25 to 1100 quarts. That range combined with 16+ colors to choose from turned our heads, that’s for sure. We just had to take a closer look. Read on for info about Ice-Tek. 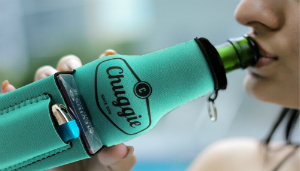 Who knows, maybe an Icey-Tek cooler will be the next addition to your weekends. Icey-Tek coolers’ walls have polyurethane insulation, a rubber gasket, and the perimeter of each lid has a 3mm rubber seal to keep the warm air out. So, how well do these features work? We’ve heard of ice lasting in Icey-Teks for up to 7-9 days per some reviews. Icey-Tek customers are often happy with how long their Icey-Tek can hold ice. Unfortunately, Icey-Teks disappoint some active outdoors people. 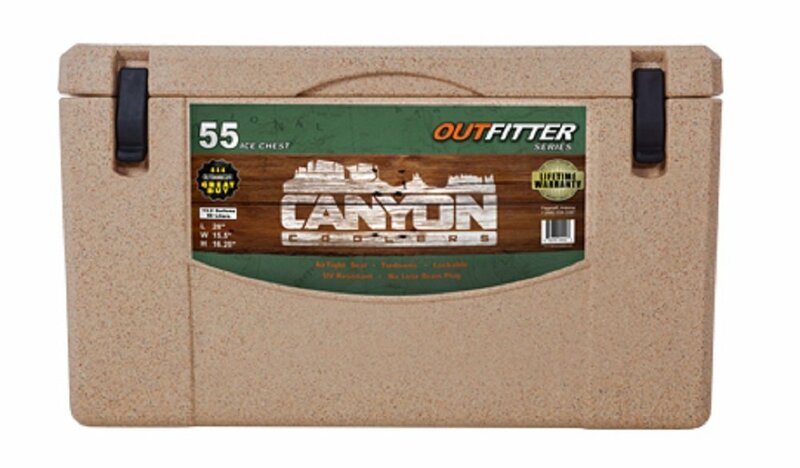 The Icey-Tek Long Box 50 failed in Field & Stream’s ranking of high-end coolers. A key factor was how bad Icey-Tek cooler ice retention is compared to 11 other coolers. Other reviewers we looked at haven’t had good experiences and recommend Yetis instead, for their superior ice retention. Overall though, Icey-Tek cooler durability is in line with its price. 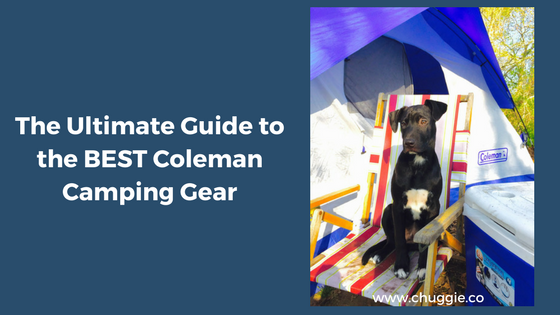 It’s better than the Coleman Xtreme series, but not as tough as coolers like Orcas or Pelicans. Rugged back country hunter? This isn’t the cooler for you. Since the hinges are plastic-welded with no sort of internal system, you won’t have to worry about them snapping. That’s a relief! Handles- Icey-Tek is the only brand of coolers with plastic-coated rope handles on every long-box cooler. Their molded-in handles are rails without grips. Drain- A unique characteristic of Icey-Tek cooler construction is the dual drain plugs. They’re detachable and screwed in with a simple rubber gasket. Latches- Each Icey-Tek cooler has plastic pull latches. They’re non-conductive, resilient against corrosion, and UV resistant. Icey-Tek tests latches on all their models to 120lbs on pressure tie-down points. Hinges- Hinges are simply plastic welded to the cooler and have no internal system. Feet- The feet feet are rubber and non-skid. Liners- Liners are food-grade, odor-resistant, and protect against UV rays. Finish- The finishes are a bit rough. Dual drains on both ends of Icey-Tek coolers make them convenient to drain because you won’t have to worry about flipping the cooler around. The placement of the drains can make it awkward to drain, but the fact that there are two makes up for a slightly weird placement. The rail handles aren’t particularly easy to use, nor are the plastic-coated rope handles. However, it’s great to know there are rope handles on every long-box cooler for equal weight distribution between two people. Your back will thank you! Icey-Tek just sells a handful of replacement parts: drain plugs, latches, and replacement handles. The latches are about $30. The pair of drain plugs and handles are both less than $20. Icey-Tek offers seat cushions ranging in price from about $90-$140. If you’re camping in the backwoods, that’s just an added comfort that helps at the end of a strenuous day. Even for campfires in the backyard, they’ll save you stress. No more worrying about a guest having to sit on a hard-cooler surface. It’s nice to be able to find cheap replacement parts. But come on, we’d like at least a few more Icey-Tek accessories to choose from. Icey-Tek compensates for its small accessory selection with one of the largest ranges of colors as compared to other high-end ice chests. Icey-Tek cooler colors include basics like white and black, as well as colors with names like Mango, Green Lime, and Orange Tangerine. 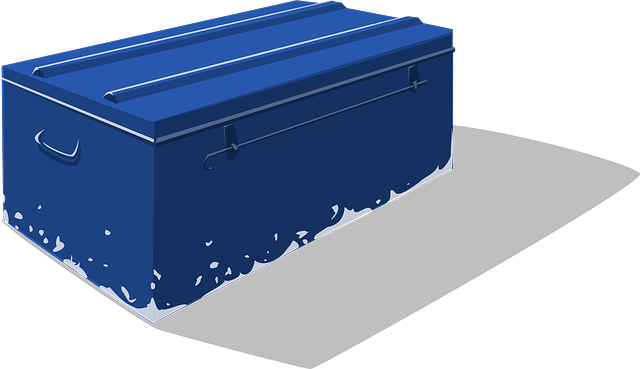 Best yet, you can opt for a dual-colored ice chest. Imagine a Kelly Green/Canary Yellow ice chest. It’ll stand out from other coolers, that’s for sure. -$60 less than Grizzly and Orca 20 Quarts. -$70 less than the Yeti Roadie. -$20 more than the K2 20 Quart. 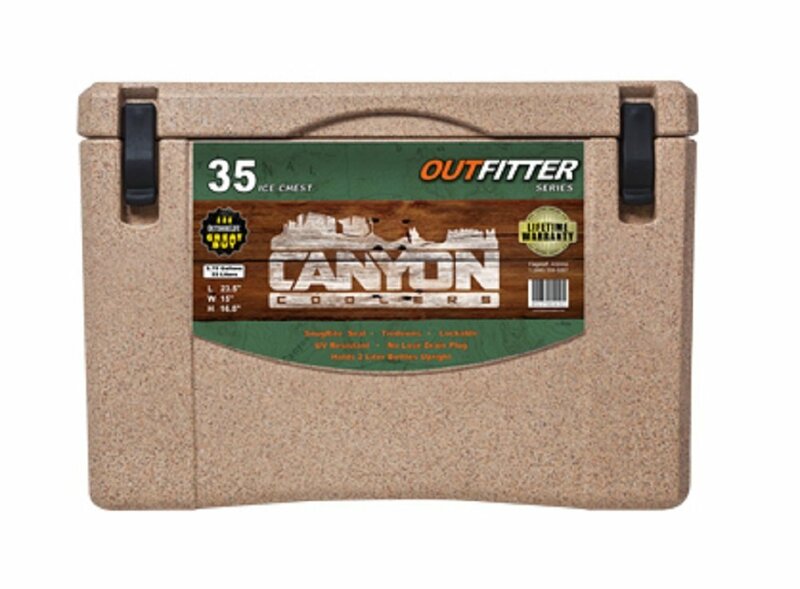 -$100 more than the Coleman Xtreme 28 Quart. As you can see, Icey-Tek cooler prices are comparatively low to ice chests like the Yeti, yet more expensive than lower-grade coolers like Coleman Xtremes. Check out Amazon prices and make sure to check Icey-Teks’ homepage for promo codes to discount online orders. The Icey-Tek cooler warranty is valid for two years. It looks good next to the 1-year Coleman Xtreme warranty, but bad compared to the Yeti 5-year, K2 7-year, Engel 3-year warranties. Not to mention the lifetime warranties of Grizzly, Orca, and Pelican coolers. Icey-Tek coolers are affordable and suitable for lots of activities. For a cheaper price, this brand of coolers will still do an excellent job holding ice. 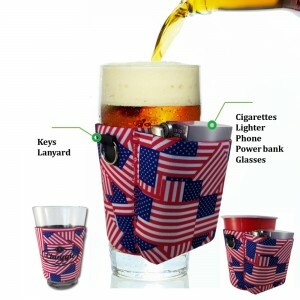 Not only does it keep your drinks icy cold, but it does so in style with bright dual-colored coolers. Icey-Teks are good for a weekend camping trip at a beautiful, quiet lake. They’re also ideal for hauling tons of food to your gigantic family reunion. We see the merits of Icey-Teks. However, we can’t ignore drawbacks, like their short warranty and lack of accessories. They’re less expensive than high-end coolers but less reliable. You might as well spring for a costlier cooler. Or, if you just need a cooler for light stuff, get a Coleman Xtreme. It’s worth spending more money for a better cooler with a long warranty. No worries though, you don’t have to buy something as expensive as a Yeti. 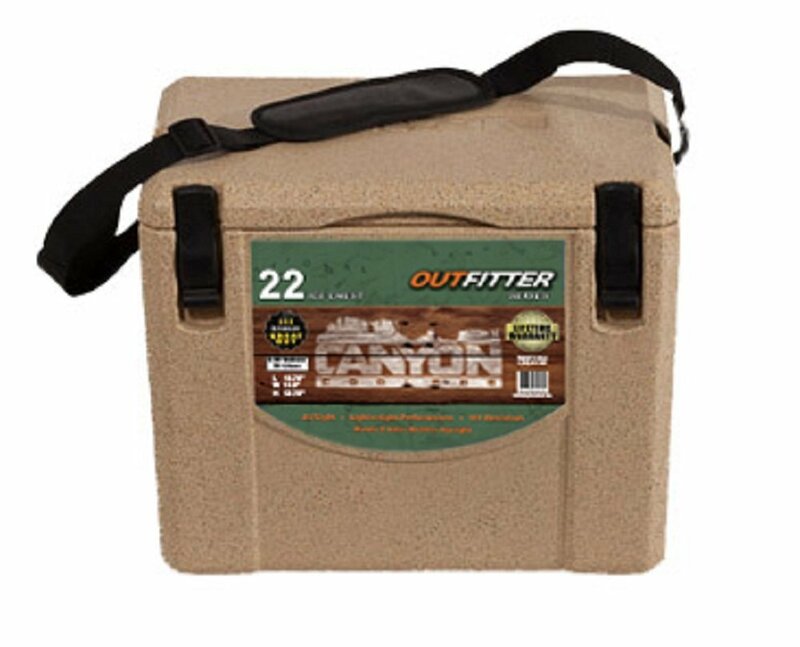 Check out our “Best Coolers Like Yeti but Cheaper to Avoid Breaking the Bank” for more reasonable prices. If you’re on the market for a new cooler, you likely have a mental battle of Icey-Tek Coolers vs Yeti Coolers. What to choose? Icey-Tek Coolers don’t always receive the credit they deserve. For some reason, cooler “experts” tend to pass them over. From what we’ve heard, Icey-Tek has some pretty sweet coolers for sale. We included Icey-Tek Coolers in our Icey-Tek Coolers vs Yeti Coolers Comparison Series because we want to see just what this brand is all about. We did our research and will fill you in on components like ice retention, durability, features, price, warranty, ease of use, and color selection. This comparison just might be the only one you’ll need for making a decision, if you’re vascilating between the two! Yeti doesn’t tell us how long their coolers can hold ice. Tests show six to nine days, although emphatic Yeti-owners swear they retain ice for well past nine days. Their thick walls and lid keeps ice cold for a long time. 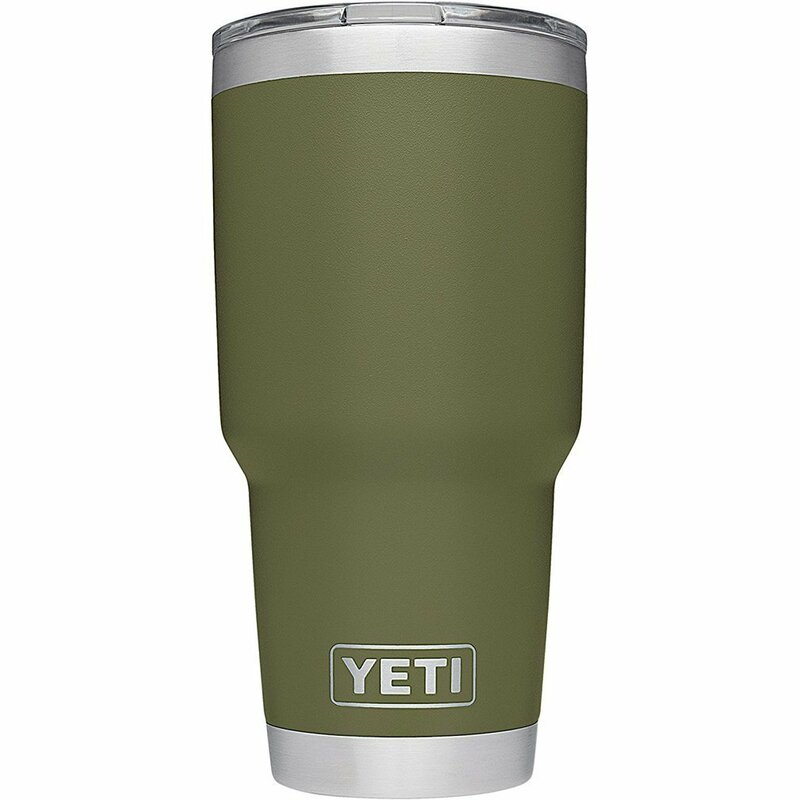 You’ll probably be surprised the first time you use a Yeti! Icey-Tek says their coolers hold ice for seven to ten days. As we know by now, those are just estimates. To achieve quality insulation, manufacturers inject polyurethane insulation into the coolers’ walls and lid. These estimates don’t sway us in one direction or the other in our Icey-Tek Coolers vs Yeti Coolers comparison. It’s always best to read what real customers say about their product, as they have actually used them. Scouring the web for reviews doesn’t necessary lead to an equal representation of all customers, but it does allow us to hear what people are saying outside the simulated cooler comparison tests. One forum we looked at compared Icey Tek, Yeti, and Engel Coolers. An Icey-Tek Cooler’s owner complains of a 175 Quart barely lasting for ten hours. He admits the cooler was under a hot Florida sun, but heavy duty coolers are supposed to hold their ice no matter what. In this same thread, most users recommend Yeti Coolers as compared to Icey Tek and Engel Coolers. Remember to pre-cool your cooler before filling it up with beer, beer, beer and more beer. Pre-cooling makes a huge difference. We know lots of other high-end coolers hold ice longer than Yeti Coolers; they aren’t the kings of keeping ice cold. It sounds like Icey-Tek Coolers are just as good as Yeti Coolers. 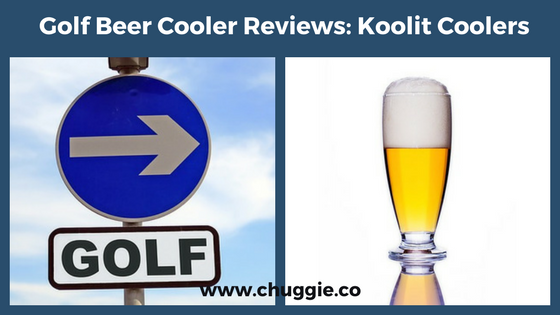 According to most of the reviews we read, most reviews say Yeti Coolers are the best. But this was from a small sample of customers; we don’t consider our findings to be authoritative. 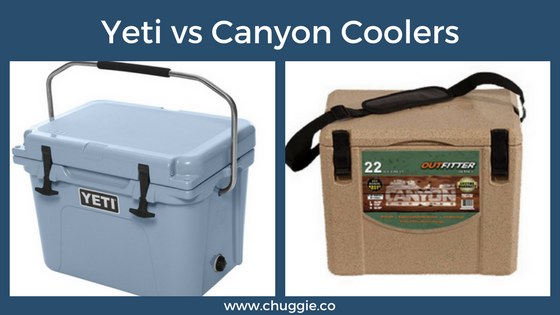 The Icey-Tek Coolers vs Yeti Coolers competition shows that both coolers have, roughly, the same capabilities of ice retention. 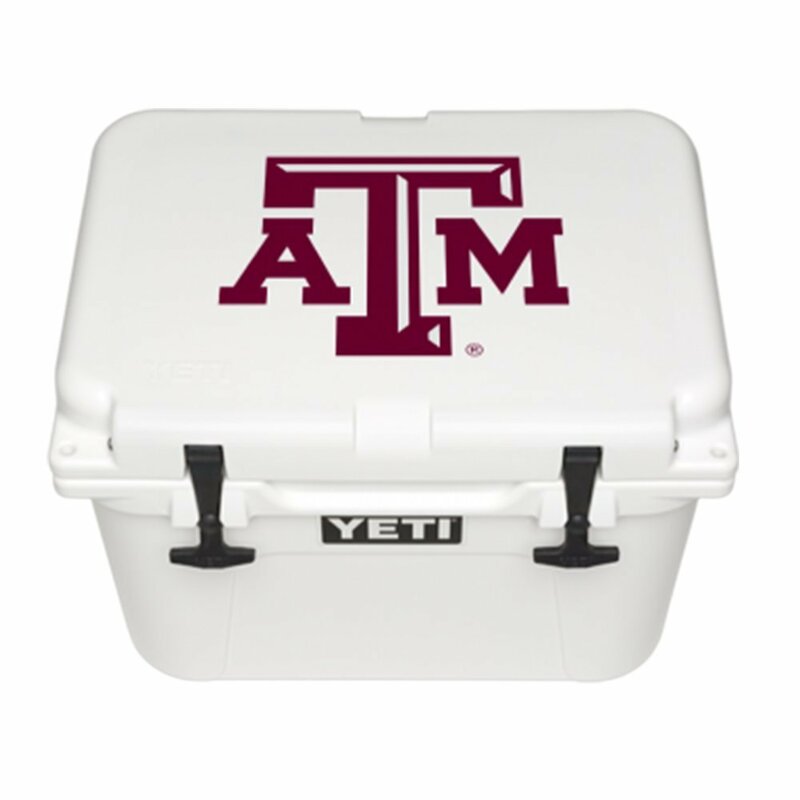 We’ll give Yeti Coolers a quarter of a point against Icey-Tek Coolers based on our sample. 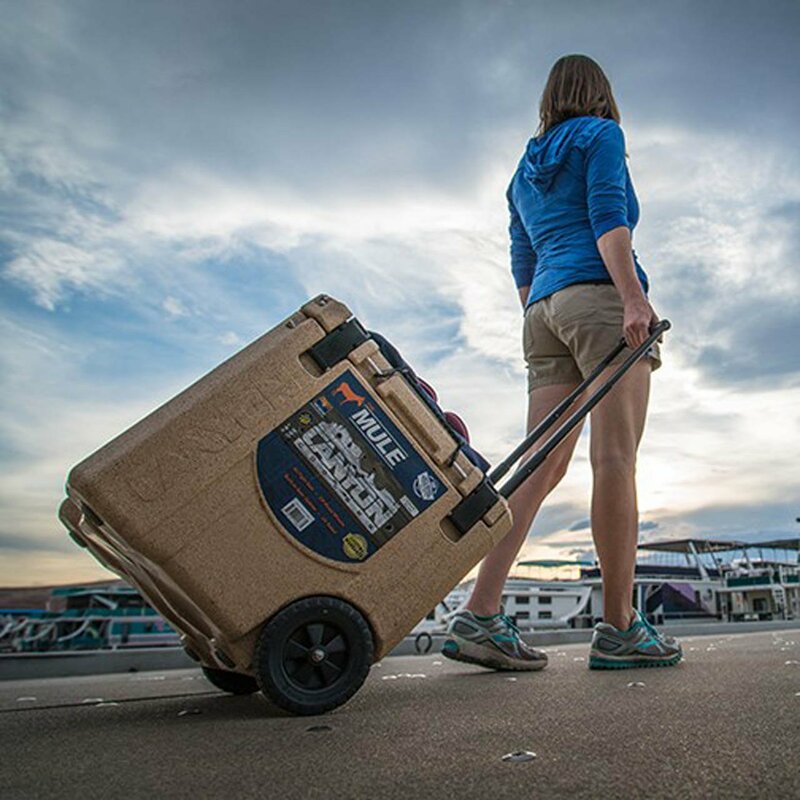 Yeti Coolers have heavy-duty features, making this beast of an ice chest as durable as possible. Their features include resilient latches, a gasket, handles, hinges, extending and inset handles, and pin hinges. Some of our favorite Icey-Tek features include their rubber gasket, commercial grade skids, and lockable lid. Icey-Tek crafted their latches with a rubbery material – just other high-end coolers. 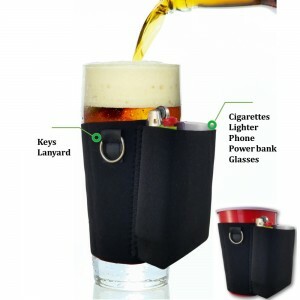 The Yeti’s advantage is their inclusion dividers to separate beer, meats, cheeses, and anything else you want to keep cold. You can easily organize your different items, which will prevent the inevitable disarray from outings with multiple people. Most large ice coolers don’t have tray dividers like these. One point for Yeti Coolers in our Icey-Tek Coolers vs Yeti Coolers analysis. Most notable in Yeti Coolers are the dividers to separate important food items, which isn’t common in large coolers. 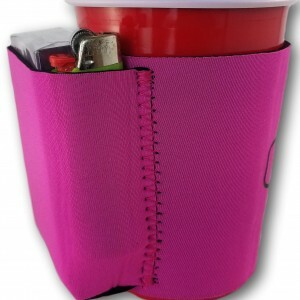 You can easily organize your meat, cheese, drinks, and whatever else you want to keep cold. These dividers will prevent the inevitable disarray on outings with multiple people. Icey-Tek Coolers’ method of constructing their coolers empowers them to be durable as hell. They’re grizzly bear resistant, and their latches are strong. 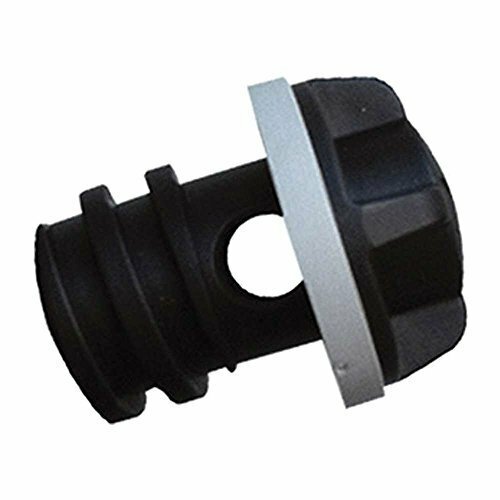 Thermoplastic elastomer handles that are non-corrosive and non-conductive, contribute to this strength. Icey-Tek welds their hinges to the coolers with plastic and finishes them off with stainless steel screws. Like Icey-Tek Coolers, Yeti Coolers are extremely tough and will last for a number of years – you won’t have to worry about being gentle with them. 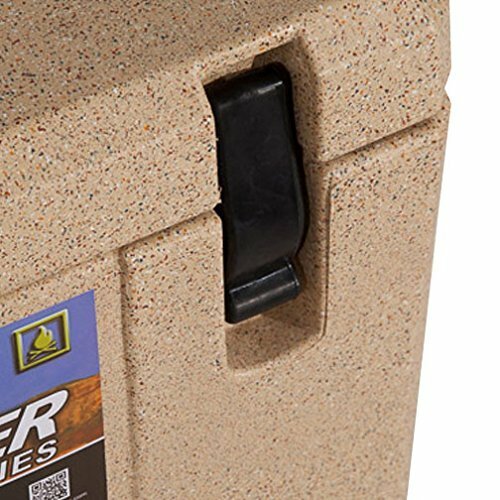 Yeti Coolers are grizzly bear resistant, roto-molded, and have protective stainless steel. Their latches, handles, and hinges are strong. 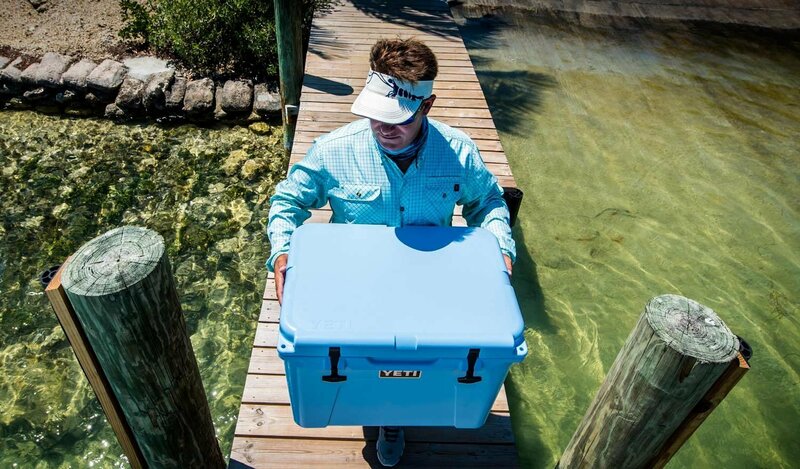 Yeti Coolers protect their state-of-the-art latches and other hardware by using pins to connect them all throughout the inner walls of the cooler. Because the protection comes from within, Yeti coolers do an extra good job of preventing pieces from becoming disconnected. In comparison, both coolers are sturdy and resilient. They’re grizzly bear resistant, roto-molded, and have strong external hardware. They’ll be there for you for many, many years. Fans of both will tell you different things. In the Icey-Tek Coolers vs Yeti Coolers comparison, both receive a point. While they’re resilient and consistently perform well, Yeti Coolers can be pesky to deal with. Some users complain of discomfort when using the rubber tube exterior handles. Users of Icey-Teks also complain about uncomfortable handles. As we’ve said before, everyone complains about cooler handles. The Yeti’s handles also dangle at the same level as the drain plug, making draining extra annoying. There’s even more to the drain issues. When you first open the drain plug, cold water often gushes out. It isn’t uncommon for a pool of liquid to collect at the bottom of the cooler, either. A huge advantage of Icey-Tek Coolers is their draining system. Their coolers feature two drain plugs on opposite ends of the cooler, so you won’t have to flip it over. Their strainers prevent small pieces of ice from draining along with the water, really helping drain all excess water. Unlike the Yeti, the flow of water from opening the drain plug won’t spray you with cold water. Icey-Tek Coolers vs Yeti Coolers: Okay, which is easier? In both Yetis and Icey-Teks, you will find the latches easy to open. Watch out – on occasion, they can pinch your fingers during re-latching. 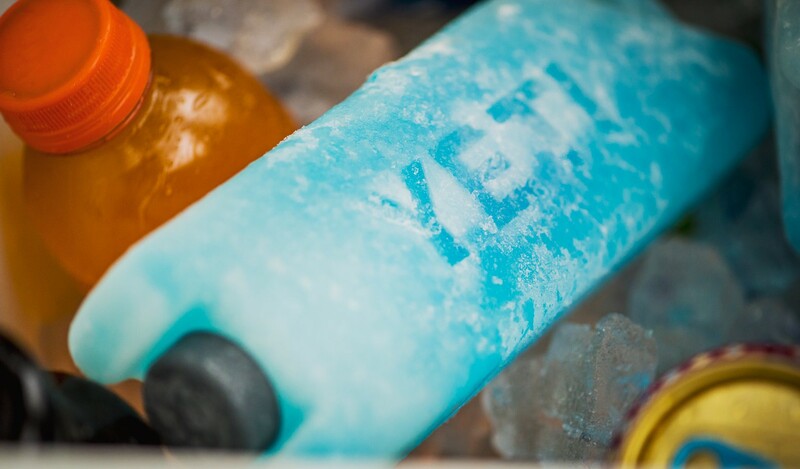 Icey-Tek Coolers are lighter than Yeti Coolers. They’re much easier to transport. They do range all the way up to 700 Quarts, so of course the larger sizes will be more difficult to transport than the Yeti Coolers in this case. Finalizing our comparison in our Icey-Tek Coolers vs Yeti Coolers quest, we see two duplicate issues. Their handles and latches are both uncomfortable. But Icey-Tek manufactures their coolers, so they’re very easy to drain. Draining is a huuuuge deal. Major fail, Yeti. The second advantage of Icey-Tek coolers is their weight. 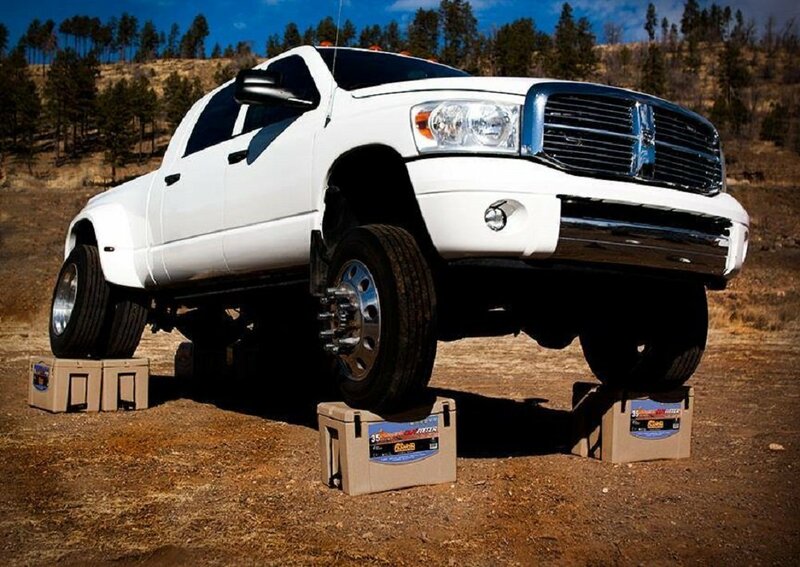 Everyone wants lighter coolers, even when they’re large! Icey-Tek makes a comeback and earns two points for its incredible advantages. For some, price is an important factor. We decided to compare a cooler from each brand of about the same size to illustrate the differences. 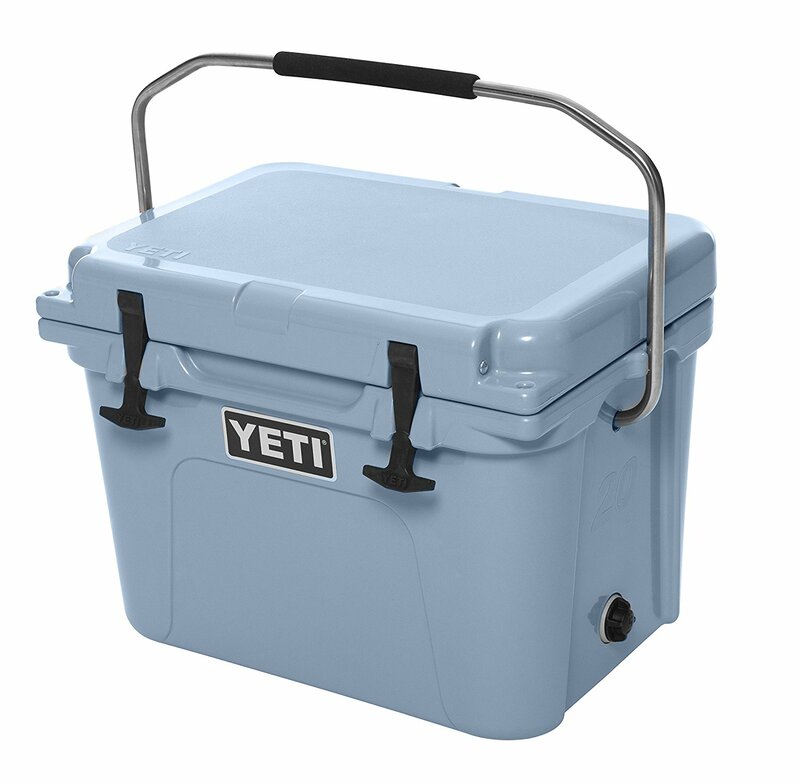 Don’t be fooled – Yeti doesn’t use numbers to indicate the cooler’s capacity. The Yeti Roadie 20 holds 22 quarts, a mere three quarts less than the Icey-Tek 25 Quart Cooler. That’s a cost difference of $70 dollars. The clear winner here is the Icey-Tek 25 Quart Cooler. The Yeti Roadie 20 costs more and its capacity falls short. One point for Icey-Tek in this portion of Icey-Tek Coolers vs Yeti Coolers! Warranty is as important as price. If a cooler is cheap but its parts fall apart constantly, that’s just annoying and will cramp your weekend style. When considering a warranty, you should keep three things in mind: how long it lasts and what it covers. Icey-Tek offers a two-year warranty, covering manufacturer defects. Their website provides little information about the warranty. Yeti Coolers’ warranty covers defects in manufacture and workmanship. Its website makes one point crystal clear: “Normal wear and tear is not warranted.” Who decides what’s normal? Our conclusion in our Icey-Tek Coolers vs Yeti Coolers comparison is that Yeti Coolers win, simply because of the longer warranty. Weekends are meant to be a hell of a good time. Colors are fun! 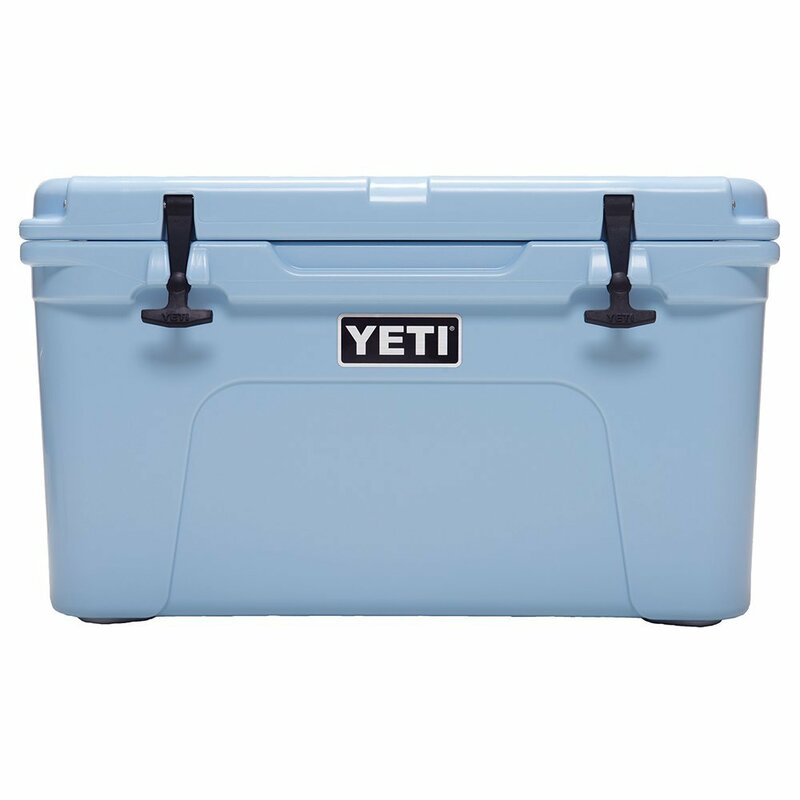 Yeti Coolers are available in three colors: White, Desert Tan, and Ice Blue. If basic is your shtick, you don’t care about colors, or you happen to love one of these three colors, kudos. Icey-Tek Coolers won’t be an issue in our Icey-Tek Coolers vs Yeti Coolers discussion. Icey Tek Coolers offer 25 colors from which to choose, including dual-colored coolers. These include White, Tan, and Light Blue, just like the Yeti. Icey-Tek wins a point this round of Icey-Tek Coolers vs Yeti Coolers due to their variety of colors. At Chuggie, we like lots of colors to choose from. We are The Fun Company. But we know deep down (way down) that your weekend can rock no matter what your cooler’s color is – we just want you to be happy. We used a point system for the first time. Talk about an easy way to decide! There was nearly a tie for total points scored in our Icey-Tek Coolers vs Yeti Coolers comparison. Icey-Tek Coolers won with a score of 5. Yeti Coolers lost by a slim margin, at 4.25 points. So basically, they’re both winners. Pick one or the other – they’ll both help you have the best weekends!